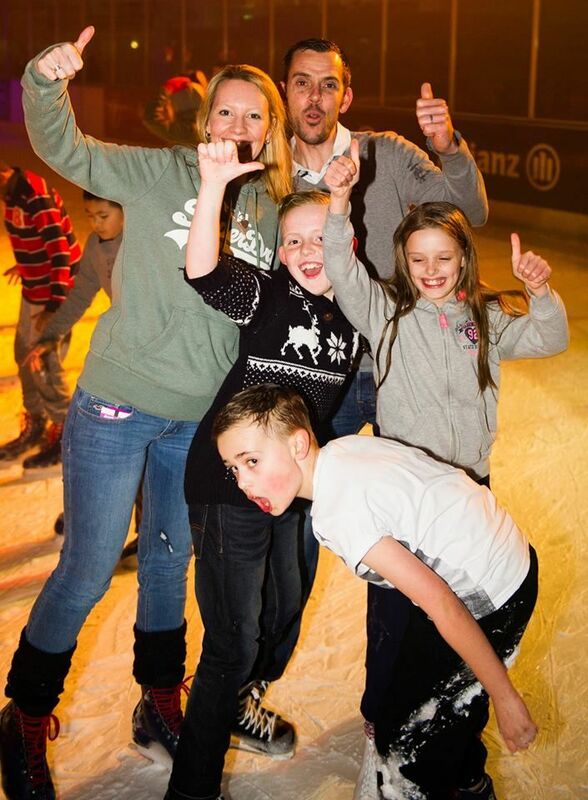 Fridays Ice Xtreme 8:30pm - 11pm for the Big Weekend TUNES! Please note that Figure and Ice Hockey Skates are permitted at these sessions. Speed Skates are not permitted during public sessions. We are on Facebook... click here to view the Spectrum Ice Facebook page ... all you need to do is "like us" and we will keep you up to date with Ice Xtreme & Ice Disco news, offers and promotions. The more the merrier so ask your friends to "like us" too!